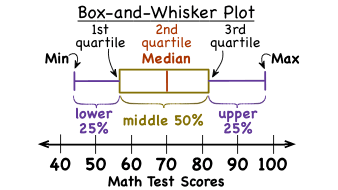 What is a Box-and-Whisker Plot? Draw points, lines, line segments, rays, angles (right, acute, obtuse), and perpendicular and parallel lines. Identify these in two-dimensional figures. What is Numerical, or Quantitative, Data? Numerical data looks at amounts or quantities. This popular type of data is used all the time, so it's important to know all about it! This tutorial looks at numerical data.